At Warrnambool Veterinary we are now offering a complete service to provide your calves with a stress and pain free disbudding. One of our vets has spent two months in New Zealand recently being up-skilled in the clinic where this research was conducted. We all know that calves get knocked around quite a lot in this period and any setback can be disastrous in the calf pens. 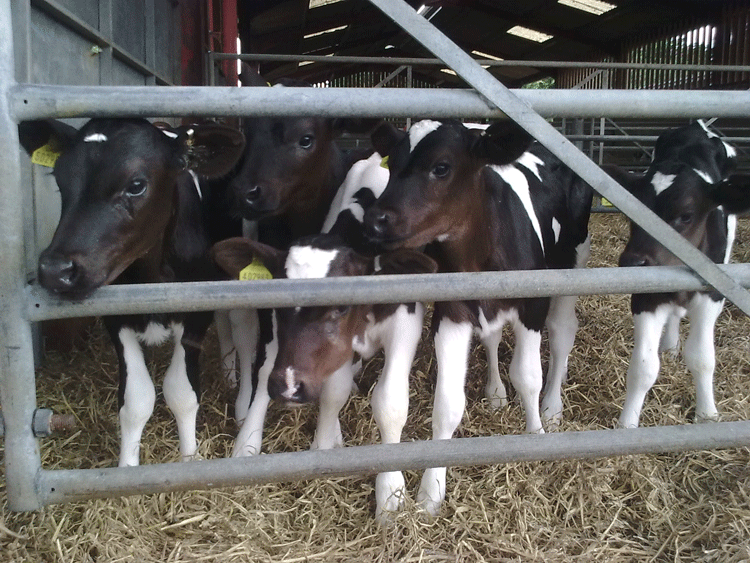 With this new information we are implementing a service to allow you the best growth out of your calves. To get your heifers off to a better start call Warrnambool Veterinary and discuss your options in getting calves disbudded by our trained veterinarians. Call the Farm Desk on 5561 7666.